OPEN HOUSE - 5952 Ancestor Drive Hilliard, OH 43026! OPEN HOUSE – 5952 Ancestor Drive Hilliard, OH 43026! Price Drop!!! You still have time to move before school starts!!! 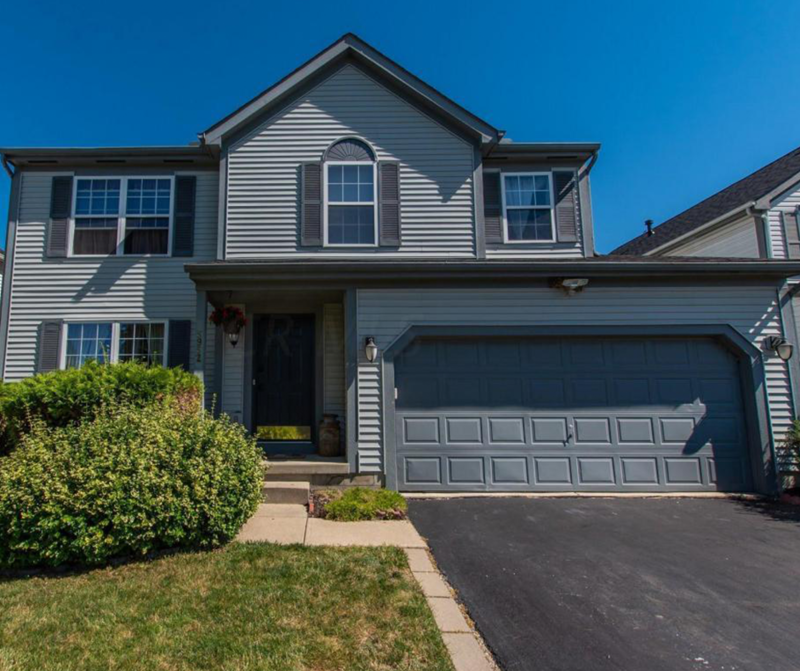 Beautiful,4 bedroom home with great backyard living space, granite kitchen counters, with updated appliances Hilliard Schools, close to elementary school, shopping, and parks. Washer and Dryer to convey with property. Driveway recently resurfaced, Home warranty included. Click here to see more! Open House – Sunday 7/22/2018 from 2-4 P.M.